Hey Google, who fast is my internet? Not everyone owns a Fingbox to get the internet speed test results emailed to your inbox. By default, Google Home speakers can’t test the internet speed either, but thanks to this trick you can Test your internet speed with Google Home. The video shows you the process, and how quickly the information is available. There is one thing I have to talk about first. If you follow me, you know my NodeRED server is hosted by a RasberryPi Zero. Thes microcontroller comes with a network limitation – 10/100 Ethernet interface. Testing the internet speed this way leads (as in my example) to capped results. The Google Home notification node is no longer working, but you can use the cast node for the same effect. See the node-red-contrib-cast for details. Set as POST, will accept a request and send it to /speed/ directory. Make sure to include a mandatory response node. There are 2 nodes that take the values submitted by the speed test, extract it from the JSON format and passing over a rounded up value to a Google Home Notify node.
" 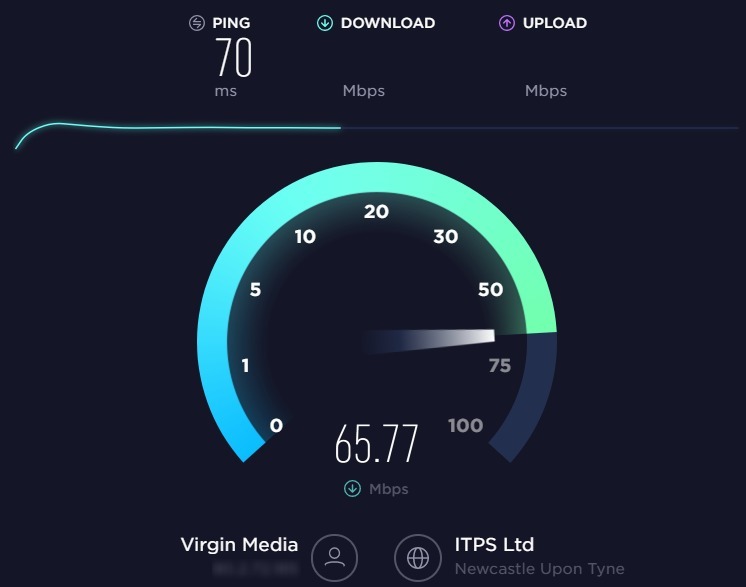 Megabits per second" + " and upload speed is: "
var say = "I'm still checking this for you, it should not be long"
If you are not interested in the Twitter part of this, you can skip these nodes. Linking it to IF statement could get you a nice Twitter notification when your internet speed drops below a certain value. You could also tag the ISP that serves you the internet! To test the internet speed with Google Home I’m using a voice command linked to my smart speaker through IFTTT.com. The set up is very easy. Link a Google Assistant action (IF) with a webhook. Make sure that the port 1880 is open, and forwarded to the IP address of your NodeRED device. You can do this in your router’s settings. 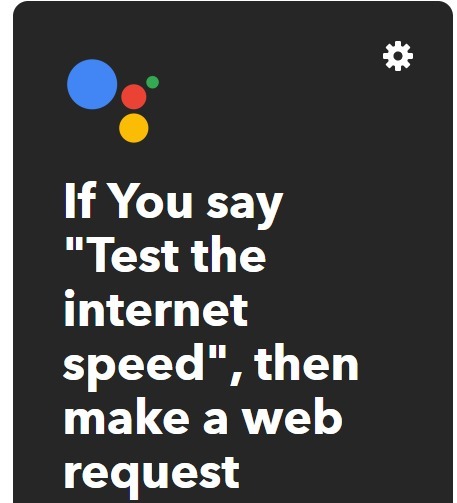 You can now test the internet speed with Google Home and post the results to Tweeter. To actually use this, I will have to upgrade my NodeRED device, which is fine as I was planning to do so before my trip to China. I want to have my private VPN – I’m using piVPN which served me well so far. You can download the nodes used in this tutorial below.